Dr. Malow is an internationally known clinician, educator, and researcher in the field of sleep/circadian research and developmental disabilities. The focus of her research is on sleep interventions, and more broadly, health and well-being, for individuals with autism across the lifespan. She has led federally-funded trials of behavioral sleep education and supplemental melatonin as well as community-based studies. She co-chaired the Sleep Committee of the Autism Speaks’ Autism Treatment Network and currently serves on the Autism Council for the State of Tennessee. 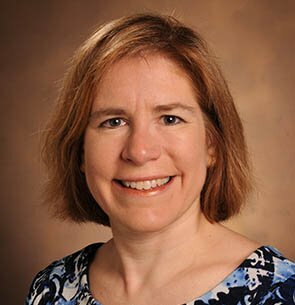 She is also the Director of Vanderbilt University Medical Center’s Sleep Division.